On-site Driver Training is offered for current qualified drivers who are looking to sharpen their skills or need to learn how to hook up and unhook doubles. 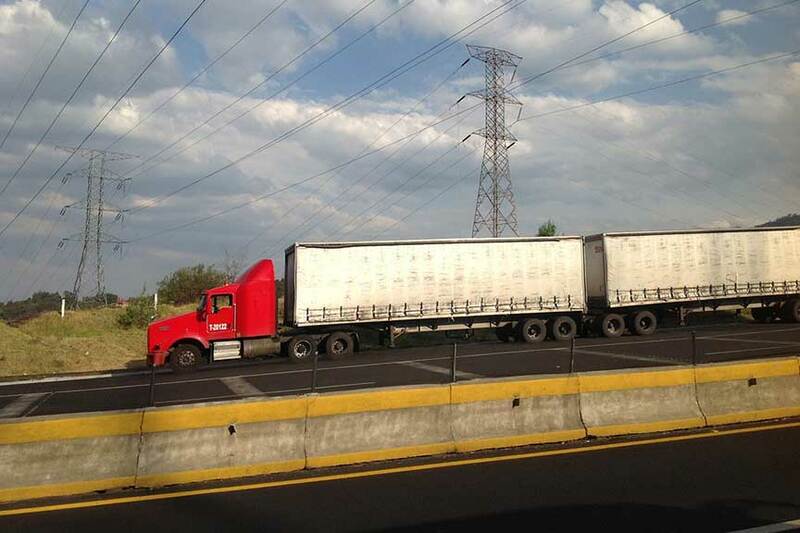 For hooking up doubles, drivers will initially be given a familiarization of all different types of equipment - various dollies and trailers currently being used and particulars of each. Drivers will then be taught how to safely lift and maneuver equipment, proper set up, and safe and secure methods on how to connect a set of trailers together. Safe backing, with an emphasis on using horns and lights, will be stressed and practiced extensively, with field advice, to accomplish a safe and solid hook up. Once a set is hooked up, establishing a routine for safety checks will be instilled, with high emphasis and strict discipline regarding multiple checks of connection points. For disconnecting, establishing a routine with safe procedures to avoid dropped trailers and/or roll away dollies and injuries will be practiced, and yard procedures and protocol discussed. 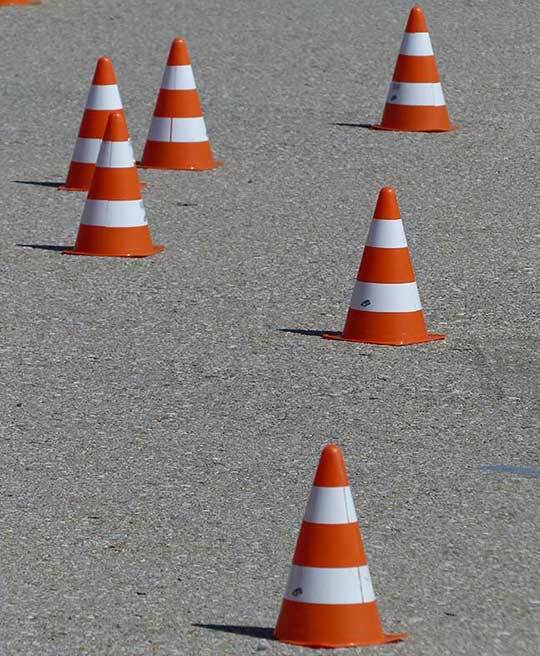 If need be, yard training can include assistive devices such as orange cones, marked areas of pavement (with tape), reflective or lighting devices, or other assistive training items as needed. Training sessions will only be conducted at the client’s yard with their company equipment. Any time required to be spent training a driver on the road, whether they are designated a ‘local’ driver and/or a ‘team’ driver, will only take place on a run where they return to their base within that same trip, within the same day/night. A designated team driver would have to be placed temporarily on a run as previously stated. NECSC will not conduct ride-along training for a driver in a team operation setting, on a team run. NECSC will also offer on-site training for prospective and current van drivers who make local deliveries. This will include yard training with maneuvers around orange cones, ride-alongs with the driver where potential obstacles and dangers are pointed out and discussed, and safe routines and practices are enforced. Contact Us to set up your on-site safety training program.